In the first installment of this chapter dedicated to the recording of bass guitar, you saw the impact the instrument itself can have on the overall result. But there's much more to consider before pressing the Rec button! 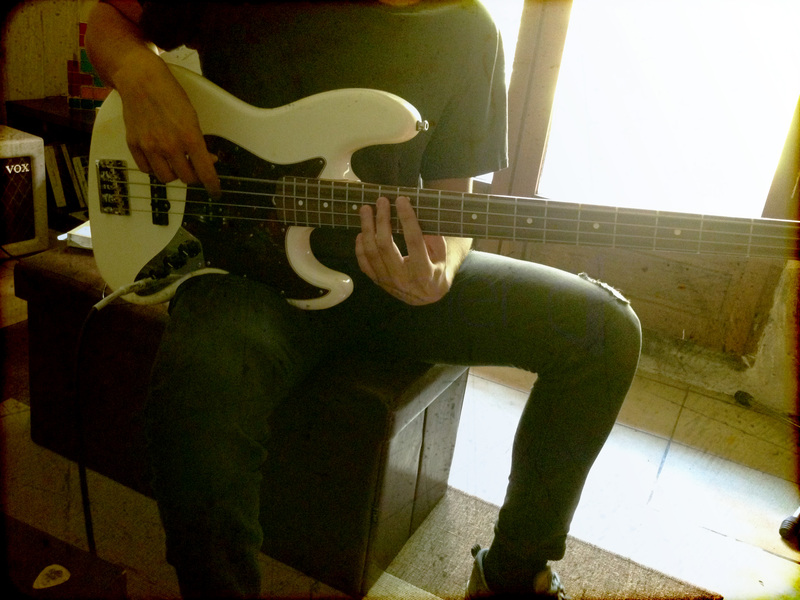 Today we'll see the how different ways of playing the bass affect the end result. These examples were recorded using a Fender Jazz Bass dialed in as follows: neck and bridge pick-ups full on, tone set to maximum. The melody is played with the fingers, but this time without "ghost notes"
Back to the E and A strings with a pick, but with the bridge pickup off and the tone set to minimum. As you can hear, all clips are quite different in terms of sound. And these are only some possibilities among many others, because we didn't consider techniques such as slap or palm mute nor the position of the hand with respect to the pick-ups, etc. My point is that you should consider all this before recording anything because, as I said in the previous article, this will have a much bigger impact on the overall sound of the recording than the mic, preamp or EQ used. To finish with the prerequisites of bass recording, here's a brief non-exhaustive summary of the possibilities at your disposal. Adapting the riff to play it on the bottom strings, without changing the melody. Adapting the riff to play it on the top strings, without changing the melody, obviously. You should really experiment with all of this until you find the sound that fits better the song you are working on. 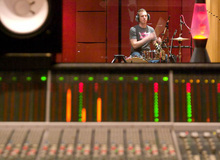 Next week we'll finally jump into the heart of the matter with our first bass recordings. As usual, I would like to thank the people who made these recordings possible. 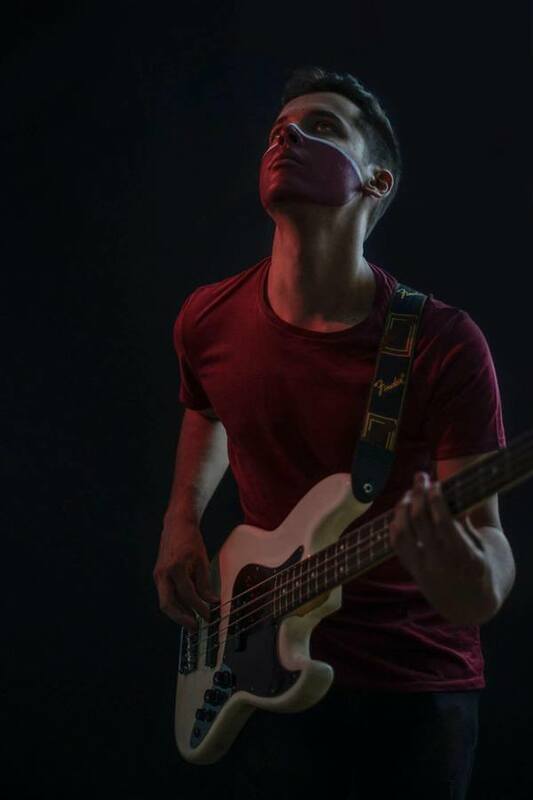 I'm talking about Félicien Bousquet, the talented 22 year-old bass player from the band Totem. If you haven't heard this awesome band that combines groovy funk and electrifying rock but would like to have a taste of it, here's a video of them at the Meuh Folle 2017 festival. Once again, thank you so much Félicien. Hope to see you soon for some new adventures.